The pathway to the Middle Class. How do you get there? What are the tools you need to build wealth so you can enjoy that Champagne Life? Financial Independence comes when you learn about how to harness the power of money and Financial Expert, Media Personality, Community Development Professional Muriel Garr, is here to tell you how. 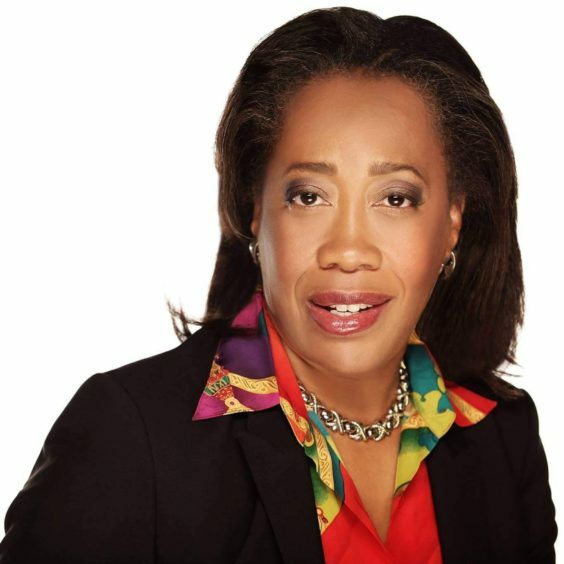 A 30-year veteran of the financial services industry, Muriel is Sr. VP at a major financial institution, chairs the Bank’s Greater Washington/Maryland Inclusion Council, and serves on numerous boards and committees of organizations focused on financial empowerment, home ownership, community and economic development. Ms. Garr was a past President of the Metropolitan Washington Bankers Group, a membership organization comprised of community development officers from financial institutions in the Washington metropolitan area.